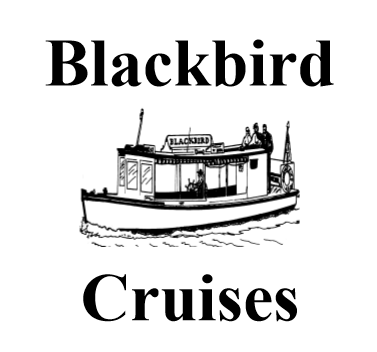 Take a cruise on the Maribyrnong River with your family or colleagues, on board the BLACKBIRD, a traditional ferry of Lakes Entrance fame. Enjoy views of natural, recreational, commercial and residential developments along the Maribyrnong River from Footscray to Avondale Heights. Maribyrnong River 2 hour cruise: 1pm Tues, Thurs, Sat & Sun. Port of Melbourne 1 hour cruise: 4pm Tues, Thurs, Sat & Sun.